This two-storey home is made of stone and was meticulously designed and hand-crafted by the owners. 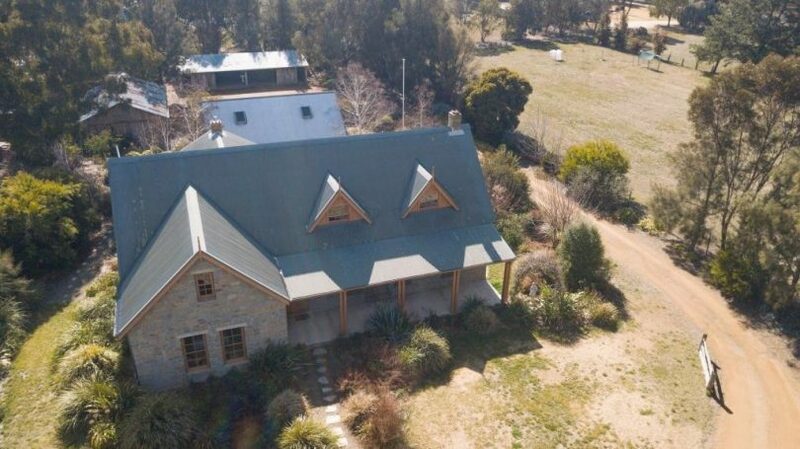 All photos supplied by Badenoch Real Estate. 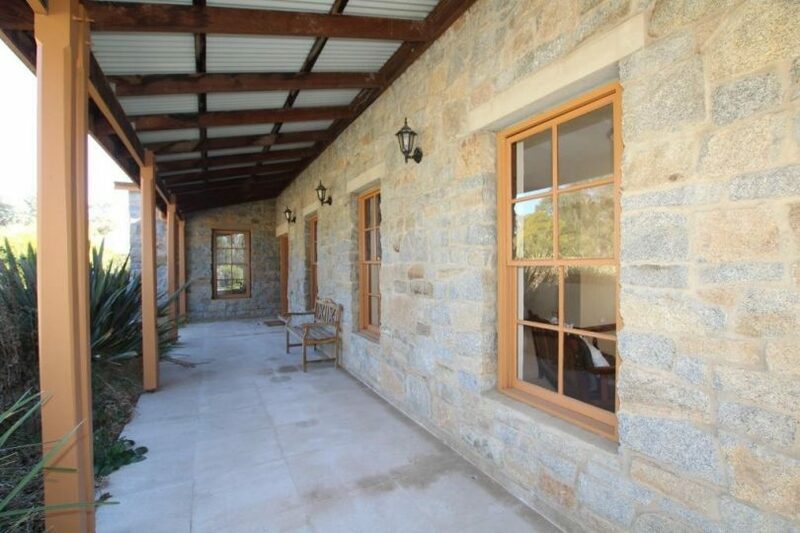 A magnificent hand-crafted home made of stone is on the market in the charming country town of Boorowa. 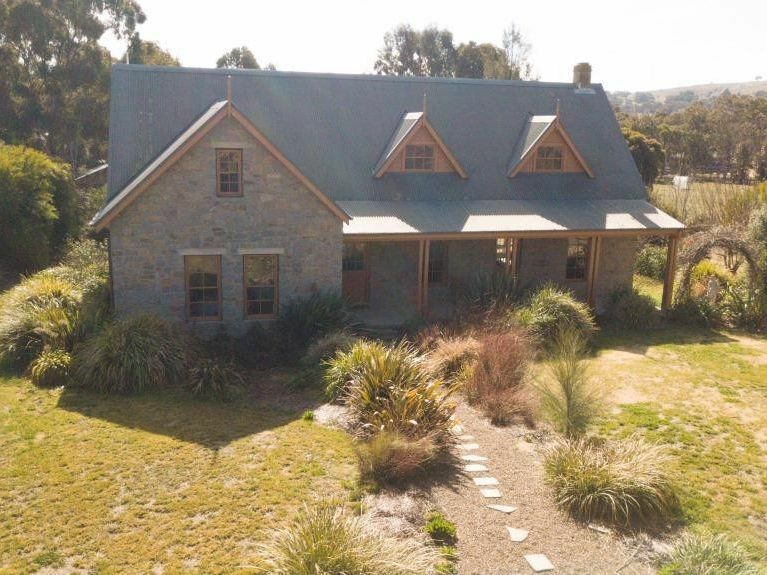 The two-storey home and a separate self-contained cottage were both meticulously designed and built by the owners in 1992 in a labour of love that ensured that “not one stone is out of place”. 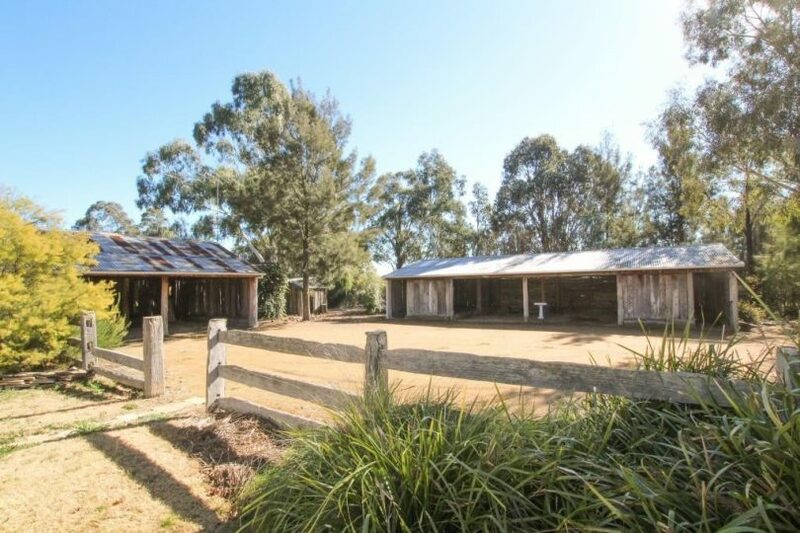 On the market for $820,000, the property at 9-11 Little Street is set on a 4,047 square-metre block on the Northern edge of the town and comes with four car spaces with adjoining storage areas built from rustic timber. Listing agent Chloe Riles from Badenoch Real Estate said that the wow factor hits you the moment you drive through the front gates and see the home. “It’s breath-taking,” Ms Riles said, adding that standout factors include the craftsmanship, the stonework, the striking stone fireplace and the French timber doors. 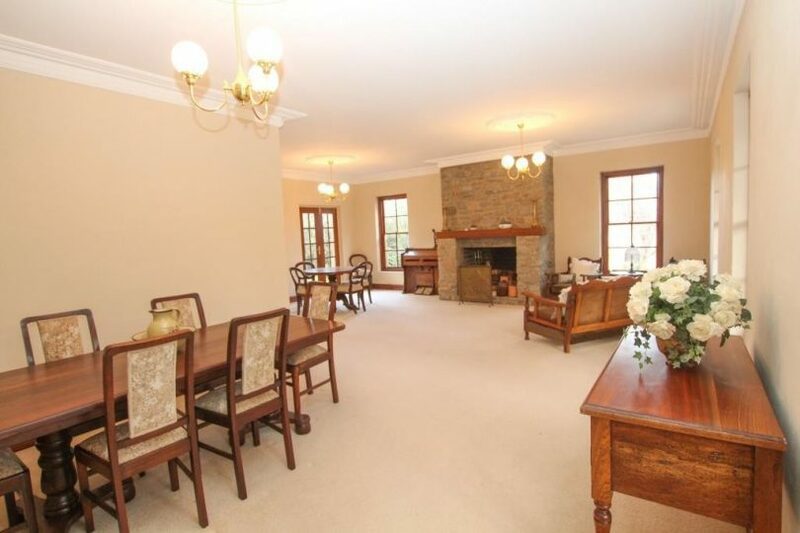 The downstairs area of the two-storey main home has high ceilings, three bedrooms, two bathrooms and a spacious open plan living/dining room. 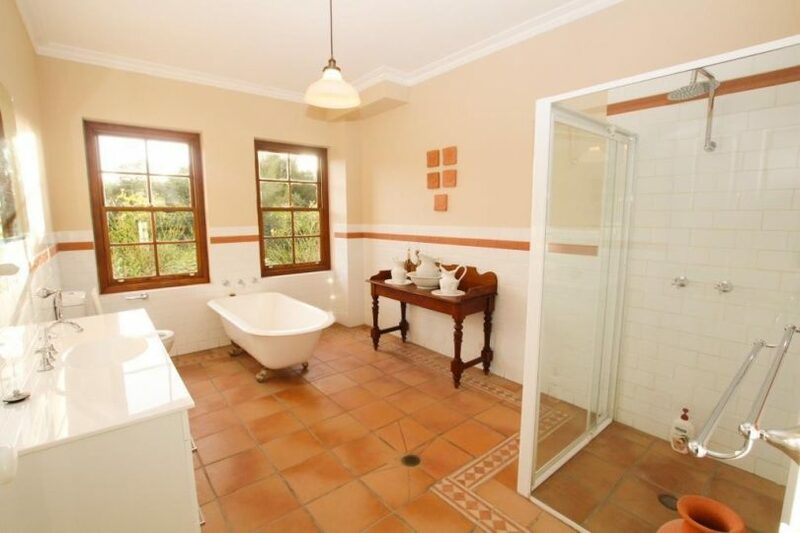 At the rear is a massive stone-built family room with terracotta tiles and gas heating which leads to an outdoor paved area. 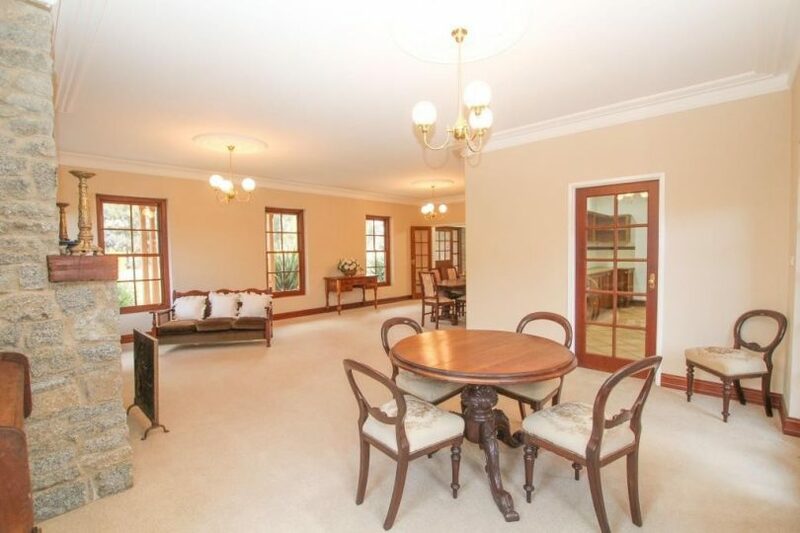 A galley-style timber kitchen with a large amount of bench space and storage compartments is located in the centre of the home and easily services the formal dining room or the family entertainment area. 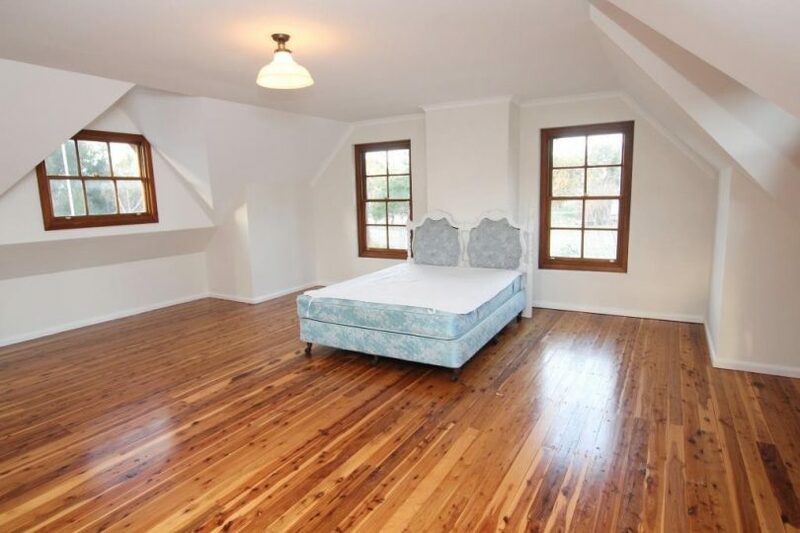 Upstairs, there is a large area which could be used as a parent retreat, children’s play area or an additional bedroom. It boasts spectacular views through its timber-framed windows. 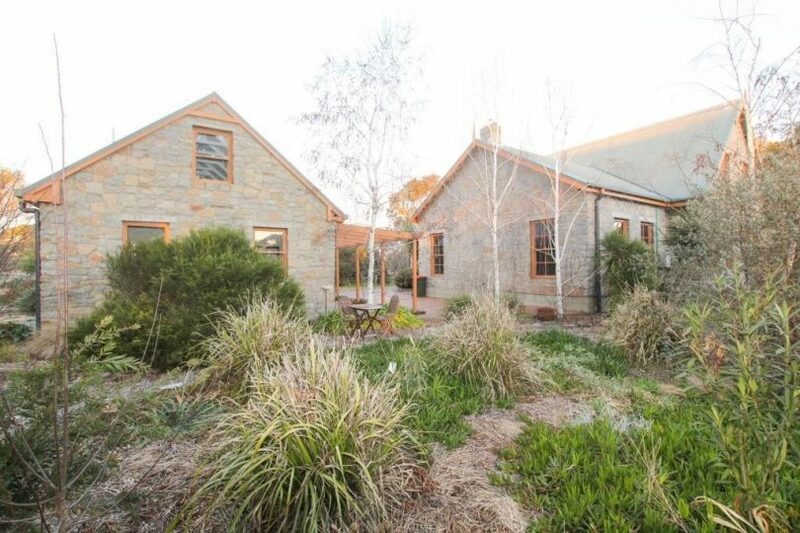 The two-storey cottage has been designed to have the same aesthetics as the house and includes a modern kitchen, bathroom/laundry and a loft style bedroom with exposed beams and a reverse cycle split system air conditioner. 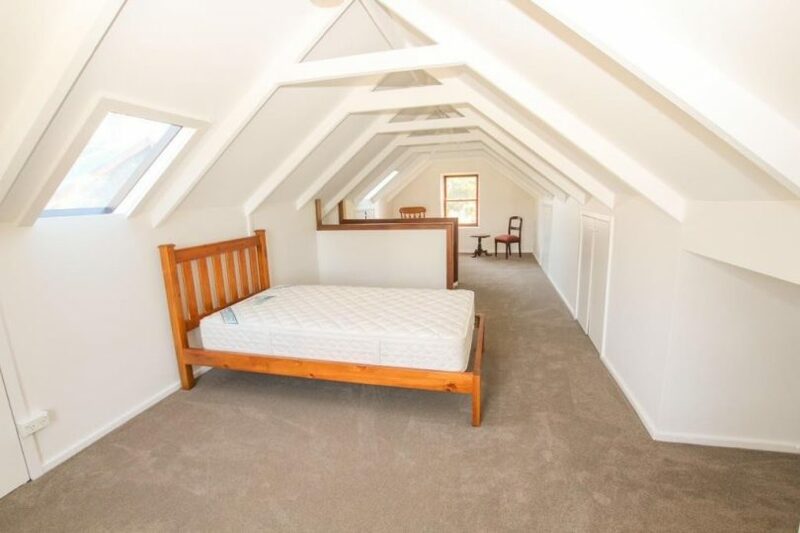 The cottage could be used for a variety of purposes including as a granny flat, study/music room or as an additional source of rental income. Ms Riles said that well-established easy-care gardens add to the home’s privacy and give it a feeling of seclusion. The gardens are maintained with the aid of an ‘endless’ flow of bore water. 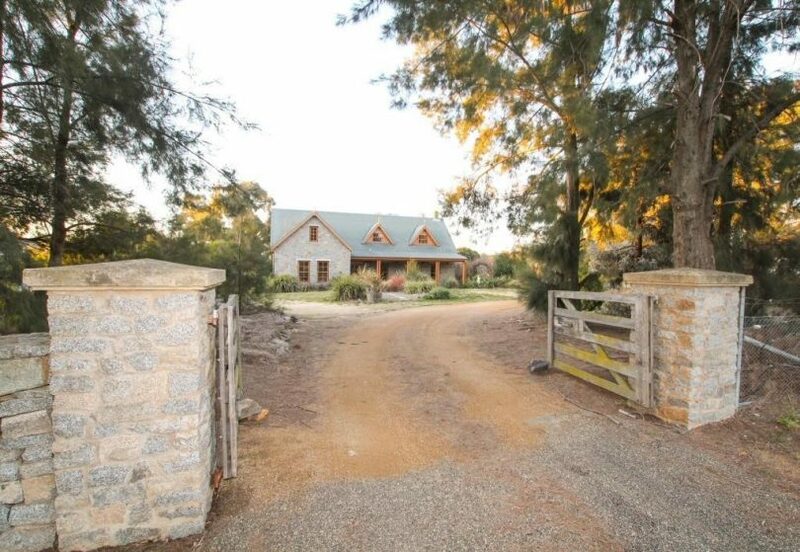 For more information or to arrange an inspection please contact Ms Riles on 0402 798 385 or click here.